On March 29, the community is invited to learn more about prostate cancer from CoxHealth physicians and a local survivor. The evening, which is open to both men and women, features heavy appetizers – and a chance to hear more about diagnosis and treatment of the disease straight from those who know it best. “It is important for men to understand that prostate cancer is very treatable, but it isn’t something to ignore,” says Dr. Abe Abdalla, radiation oncologist with CoxHealth, who notes that nearly 200,000 men are estimated to be diagnosed with the disease in 2016 in the United States alone. After skin cancer, it’s the most common form of cancer for men – 26,000 are estimated to die from it this year – and will affect around one out of every seven men. 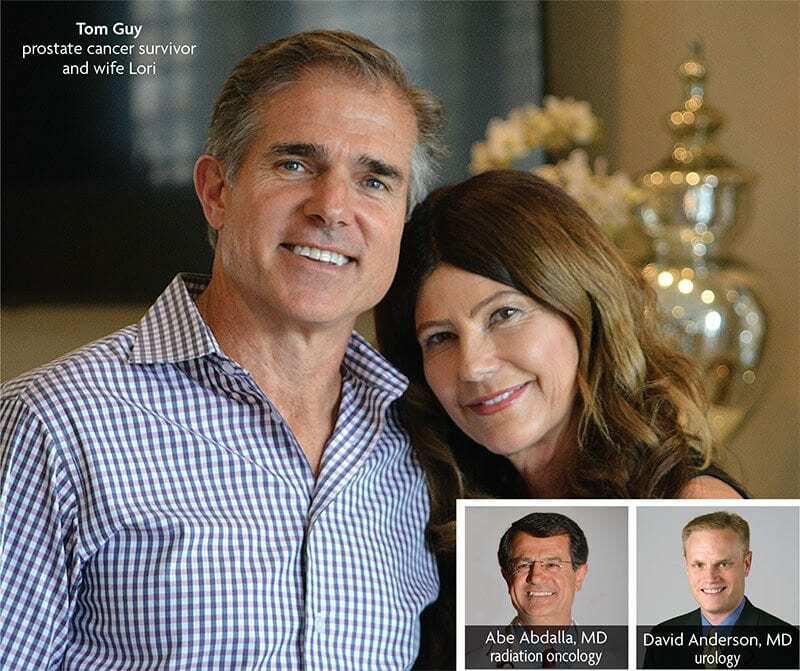 Dr. Abdalla will present at the event alongside Dr. David Anderson, a urologist at CoxHealth. The duo will speak about prostate cancer as its relates to their specialties, as well as why testing and treatment are important. Tom Guy, a local survivor, will also discuss his experience with the disease. All three will answer questions from the audience. The event will be held at 6 p.m. in Foster Auditorium at Cox Medical Center South (3801 S. National Ave., Springfield). Registration for the event is requested by March 25. For more information or to register, call 417-269-5224.